Klipper House at Kaneohe Marine Corps. Base. 2010 Grand Award (Residential Remodeling): BIA Renaissance Building & Remodeling Award. Aloha and Welcome to Trace Industries, Inc.! 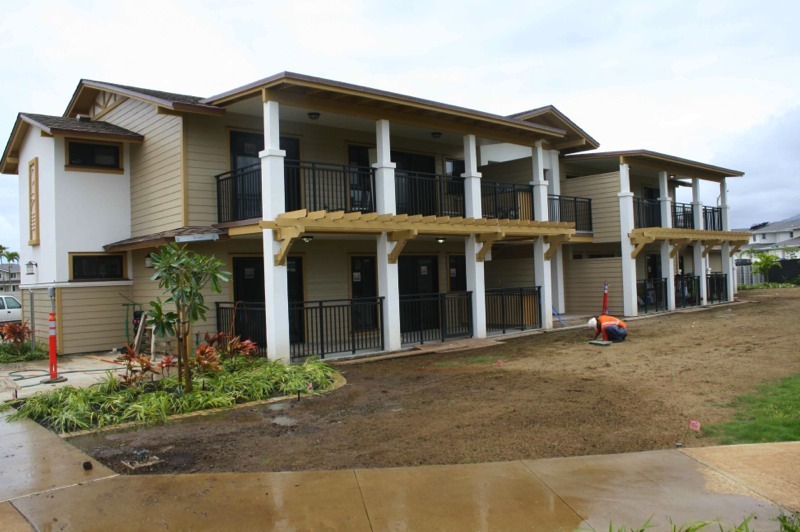 Trace Industries, Inc. established in 2004, is a general contractor operating in the State of Hawaii. We are a company building a reputation for service, workmanship and responsibility. We are committed to providing quality projects to our residential, commercial and government customers, on time and on budget. Trace Industries, Inc. is here to service all your renovation, remodeling, and new construction needs. Trace Industries, Inc. has experience with interior renovations, building additions, ground-up building construction, and design construction owner builder representation to residential and commercial customers. As an 8(a) Minority-Owned company, we are striving to become a major construction related service provider to all our Federal Government customers. We strive for excellent service and workmanship!